It gets 30 mpg on the highway due to the low final drive ratio of the 6 speed transmission. At 70 mph the engine is only turning 1650 rpm, which makes for an ultra smooth and quiet ride! The oil has been changed religiously every 2,500 miles or less, and Mobil 1 has always been supplied. Savaini 2pcs Aluminum Steering Wheel Shift Paddle Shifter Extension For Buick Regal GS and Camaro(2011-2015) Cars! 2. 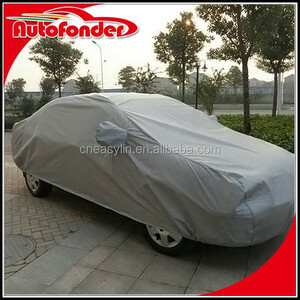 Material: High quality Aluminum . 3. 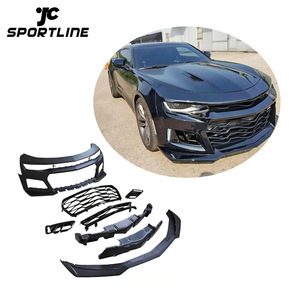 Color available: black , gray , Silver , Red 4.Compatible Vehicles: For Buick Regal GS cars and Camaro (2010-2015year) not fit new Camaro(2016-2017y) 5.Compact, convenient & easy to use. 6. Easy and Quick installation . WHY CHOOSE US More product Product information Description: ITEM # Use for Car Year Truck control arm 52367659 524566 Use for Chevrolet Camaro 2000- Specification : 1. Total more than 6000 kind 2. Our Main market is South Americal 3. MOQ from 50-300 pcs Contact us , We will give you the best service! Our Company Exhibitions Contact us Q: What is your MOQ ,Delivery time 9 Ship from Which port 9 A: Our MOQ from 50-500 Pcs different according Item For LCL goods we can ship within 55day , and for 20' container will ship 60-65 day We Prefer ship from Ningbo ,Shanghai But Guangzhou also ok Q: How to packing 9 A: Each pcs individual bag & ZDO box & Carton Color bag & Color Box & carton As require Q: Can you print our Logo 9 A: Yes , we can print your Logo on product Q: Quality Guarantee9 A: If i ship wrong product or the product have quality problem whithin 1 year , or ship Wrong size product , i will compensate you same QTY product as shipped and free all charge Q: What is payment Term 9 A: 30% deposit and pay Balance before shipment L/C at sight , Wester Union , Mongram also Accept Any Question please feel free to Contact us , thanks! 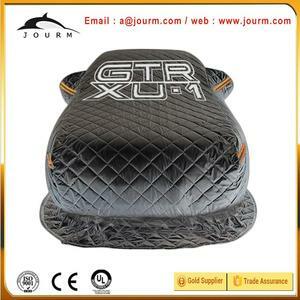 radiator for cars * Test: Air tightness test and pressure text. 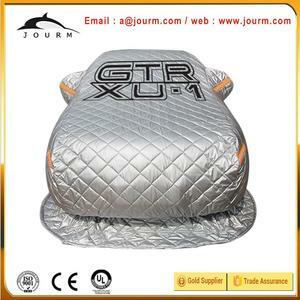 radiator for cars radiator for cars radiator for cars Q: What's the material of your radiator9 radiator for cars A: Aluminum. 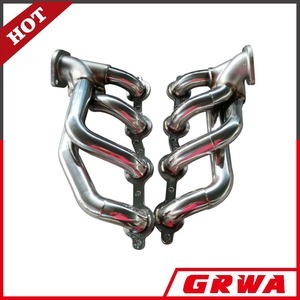 radiator for cars Q: What's the main technology9 radiator for cars A: Vacuum brazing and welding;we have 3 vacuum brazing furnace. CAMARO 1969 RS/SS PACE CAR CONVERTIBLE MATCHING NUMBERS THROUGHOUT ROTISSERIE RESTORATION FACTORY AIR CONDITIONING AUTOMATIC-POWER STEERING, BRAKES EXTENSIVE DOCUMENTATION AND PACE CAR MEMORABILIA TO ADD TO INVESTMENT POTENTIAL matching numbers is a top desirable collectable, looks fantastic with the period yellow flags of the real Pace Cars, here is a very rare 1969 Camaro Convertible with outstanding documentation and extensive extras that complement the investment package, the many extras include the fold down rear seat, chambered exhaust, Comfortilt steering wheel, two radios, special 'custom interior' as factory, tremendous effort has been completed on VIN# 124679N623195 in keeping a factory correct car with such a highly detailed engine bay to stock standards, this Icon of American Motoring is one of only 3675 made, believed today to be a #1 Driven Show car with detailing in all aspects from engine bay to underchassis, really terrific lines and very straight sides, the underchassis is very solid, highly detailed and all floors are believed original, this 1969 Camaro Z11 Indy Pace car convertible that is completely in stock configuration with many options, really a stunning rotisserie restoration, rust free, fantastic sheet metal, fabulous floors and underchassis, originally from Texas, all proper VIN numbers, date codes and casting numbers that are all matching, has the rare VIN number on the engine that is seldom seen, documented with Protect-O-Plate, fully rebuilt 350cid and 300 horsepower engine Note that all the floors and quarters of this outstanding body are believed original; the final detailing is just completed after the road test to make sure this 1969 PACE CAR CONVERTIBLE works as well as it looks, the 'numbers' listed as part of this report show how exacting the mechanical parts are, even the air intake system is detailed inside, the whole engine bay is highly detailed for show conditions to exacting factory standards without being over restored, this drives really well as the final work is finishing to make it even better, note this has correct spark plug wires, the hoses and clamps are correct, all filters are fresh, show labels, new battery cables, all date codes correct and castings on the heads and intake are for 1969, automatic transmission, factory air conditioning with 134 conversion that is checked to work well, power steering, power disc brakes, very rare tilt steering wheel, proper 12 Bolt rear axle, has two radios with the newer AM cassette radio installed PLUS the factory correct AM radio as part of the package, functional cowl hood, front and rear spoilers, full console, clock, magnificent Dover White paint, painted side orange striping, this paint is highly polished by a top professional, fully restored and correct orange houndstooth interior, fold down back seat, Pace Car decal package, power convertible top, outstanding underchassis that is detailed to top show condition Very special wheels are part of this package, the set installed now are four correct and dated Ralley 14x7 steel and restored wheels, these are even dated correctly 'K', these have the trim rings and center caps, tires are correct Firestone E70 Wide Ovals, NEXT, a very expensive set of white COPO wheels can be part of the package with Goodyear Polyglas F70/14 raised white letter tires, these 14x7 white steel wheels were base coat/clear coated at an automotive paint shop and dog dish hubcaps, these are also mounted on very period were added Goodyear Polyglas F70/14 tires, it is felt the value of this COPO package alone is about $5000 today. This Pace Car convertible is fully completed with outstanding attention to details and is show ready both cosmetically and mechanically for Christmas 2009; please see the many links for the collectable memorabilia: ORIGINAL RADIO, POSTERS, MAGAZINE, MODEL KIT, RACING JACKET *NOTE THE MANY EXTRAS THAT COME WITH THIS INVESTMENT PACKAGE! *THESE WILL ADD TO THE VALUE OF THIS SHOW CONDITION 1969 CAMARO PACE CAR CONVERTIBLE! 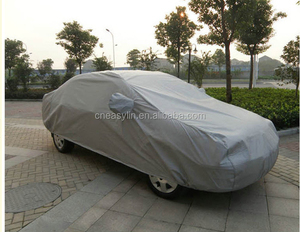 We deal with hard to find cars for export markets. Pre 75' classic american automobiles and custom choppers. Restored unrestored race ready or ready for a cruise! 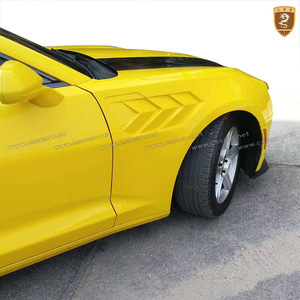 Alibaba.com offers 707 chevrolet camaro cars products. About 8% of these are auto lighting system, 8% are other interior accessories, and 5% are other auto parts. 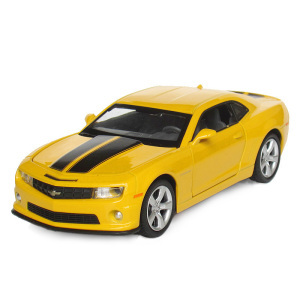 A wide variety of chevrolet camaro cars options are available to you, such as abs, plastic, and carbon fiber. 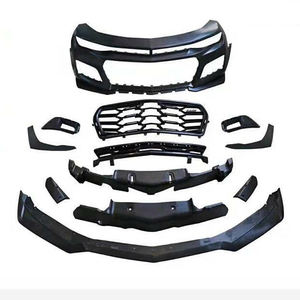 You can also choose from full set, front bumper. As well as from diecast toy, cylinder. 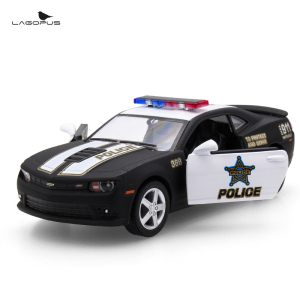 And whether chevrolet camaro cars is free samples, or paid samples. 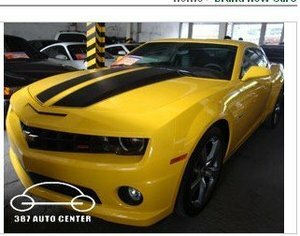 There are 677 chevrolet camaro cars suppliers, mainly located in Asia. The top supplying countries are China (Mainland), Taiwan, and United States, which supply 94%, 4%, and 1% of chevrolet camaro cars respectively. 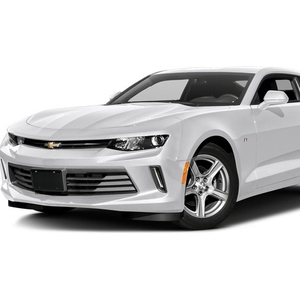 Chevrolet camaro cars products are most popular in North America, Western Europe, and Eastern Europe. You can ensure product safety by selecting from certified suppliers, including 170 with Other, 56 with ISO9001, and 23 with ISO/TS16949 certification.